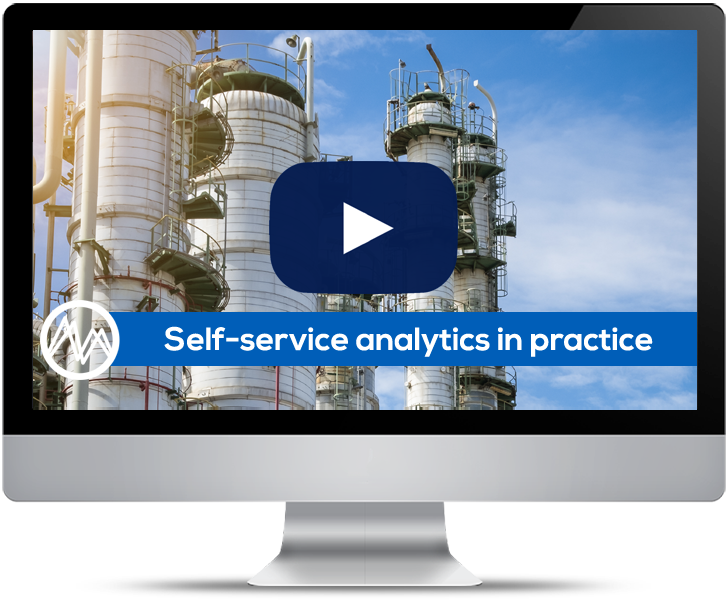 In this webinar we show the real-life applications of self-service process analytics. You’ll see the difference that actionable data can make in day-to-day tasks and decision-making. Looking at real use cases, we will show 4 practical examples of how you can gain quick insights to inform your decision-making and improve equipment availability. Learn how self-service analytics take the pain out of searching for answers. Discover ways to quickly gain insight into the cause of unexpected behavior and identify the action needed to correct them. See how monitoring alerts work in action – and how self-service analytics allow you to instantly respond. Discover how annotations save time on future alerts and build your organization’s knowledge base. Discover how easy it is to gain insight into a live process and optimize the result. See how self-service analytics can unlock previously hidden ways to optimize quality and reduce waste every day. Fréderick Motte is an expert in applied data analytics and process control in the chemical industry. 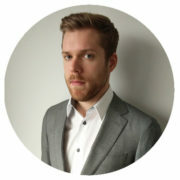 Fréderick is a Customer Success Manager at TrendMiner, a role which allows him to combine his expertise in analytics with his passion for helping customers maximize their success. Fréderick holds a Master of Science in Chemical Engineering (Chemical Reactor Design) from KU Leuven and UPM Madrid. Between 2011 and 2016 he worked as a process control engineer at IPCOS, where he was responsible for PID tuning, the design and programming of control architectures on different DCS systems and the design and implementation of full-fledged APC controllers.